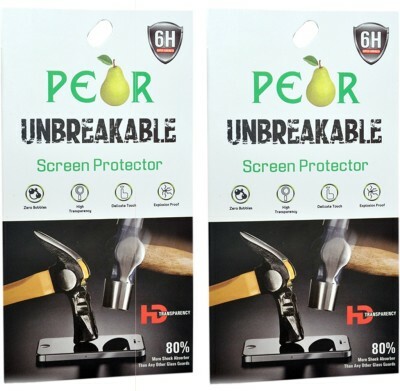 High Quality Clear Guard screen protector Pro shield is without a doubt one of the best screen protector you can get for your phone. 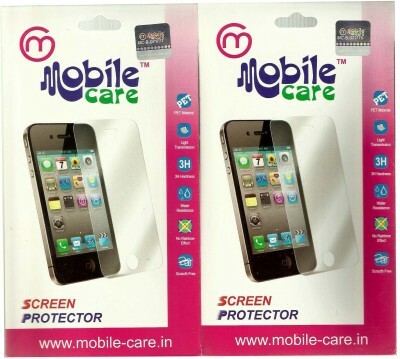 It's an unmatched screen protector that will provide you the best visibility of your retina display while protecting from damage, Premium guard is made to protect the LCD from damage and scratches with specially processed material that has been reinforced to increase shock absorbency. The entire surface of the guard is transparent and the back side is covered with a strong silicon adhesive for easy installation. 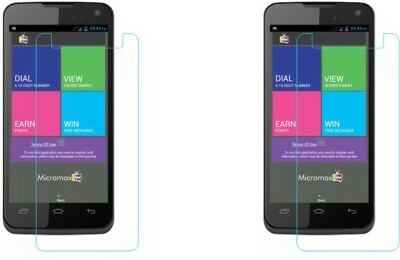 Made from a special reinforced processed material are designed and built to withstand any external damage and scratches. 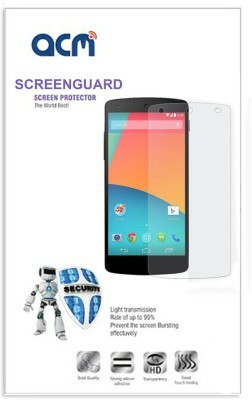 SIX LAYERS OF PROTECTION - Screen protector is made of chemical processed film which has excellent window display high sensitivity and comfortable touch feeling. 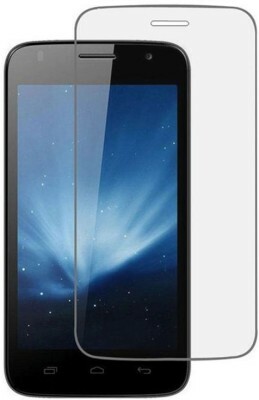 Anti-Fingerprint oil coating avoid spots and reduce the fingerprints on your screen. 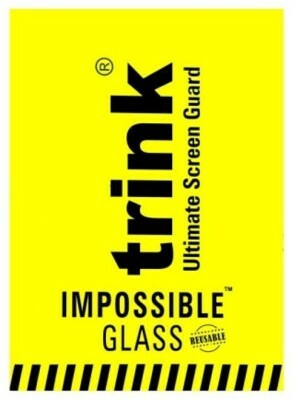 Slim screen protector film only 11xHD. 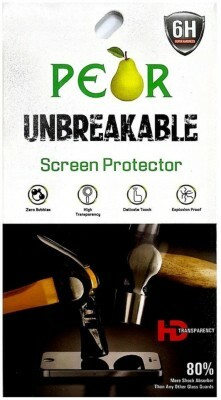 A.S.F Anti-shattered film (Highly silicone coated). Advanced silicone adhesive perfect adhesive. Thin as 3 sheets of printer paper.